The Center for Teaching & Learning will offer a variety of professional development opportunities that you can attend from your organization. These Webinars focus on different strategies and techniques you can use to more effectively integrate technology into your teaching. CTL will offer online courses on active learning, pedagogy, OBE implementations etc. to faculties. 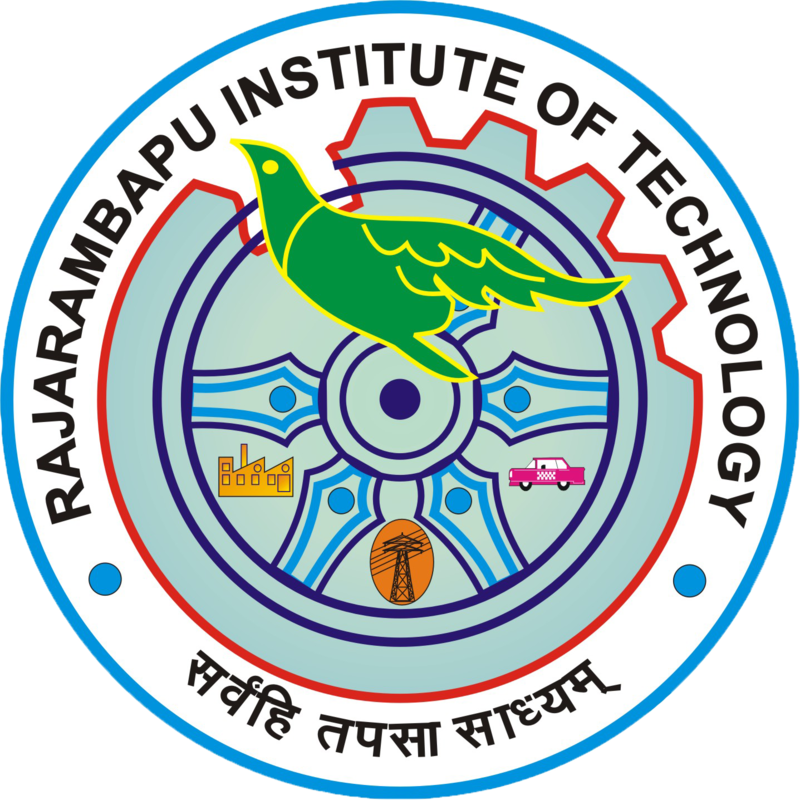 After successful completion of these courses faculties will get certificate from RIT-CTL.